Download Male T-Shirt Mockup PSD. A Free t-shirt mockup which is available free download so you can display your t-shirt artworks and design in style. You can also use this mockup template to showcase t-shirt design, logo design, artwork, etc and it is easily adapt the design to your requirements . 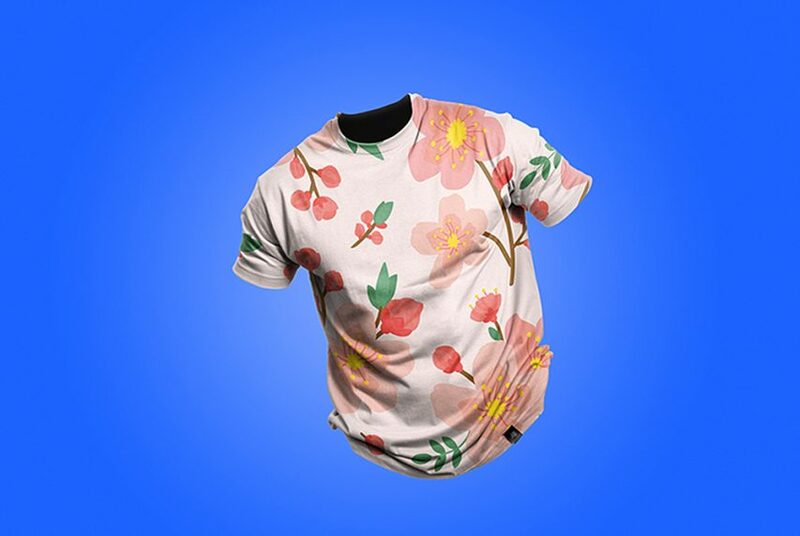 This Male T-Shirt Mockup is easy to edit and you can change the pattern, custom branding and t-shirt color, background according to your needs. By changing the content of smart object with your design you will get your desired result in few seconds. Hope you like this Male T-Shirt Mockup PSD. Enjoy!